Everyone who knew Barbara Brenner personally or by reputation knows she was fearless and direct in her questions and in her answers. One of her favorite lines was “change happens only because we demand it.” She taught me that if you don’t ask, you won’t get. Today, I am taking Barbara at her word. 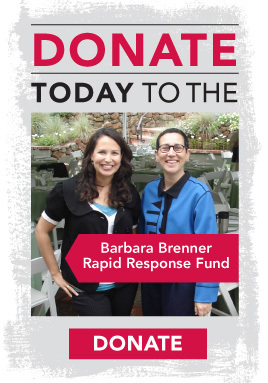 I’m asking you to honor Barbara’s legacy and fund Breast Cancer Action’s ability to address critical emerging issues in breast cancer by making a donation to the Barbara Brenner Rapid Response Fund. I still miss Barbara deeply, and on those days I find her old emails and articles and I reread them to feel closer to her. I love reading anything that Barbara wrote because I can hear her passion. I’m still awed by her talent for condensing complex issues into digestible and accessible sound bites that make sense. Over the five years I worked with Barbara, she mentored me and taught me about the complexities of breast cancer and what it means to be an activist. On a daily basis, she reminded everyone on staff why social justice is fundamental to health activism. Your donation to Barbara’s Fund supports our work to motivate thousands of people to demand the changes we need to create a more just world for all women living with and at risk of breast cancer. Under Barbara’s leadership, Breast Cancer Action became known for responding rapidly, accurately, truthfully and fearlessly to issues about breast cancer. As you know all too well, new and crucial issues always arise in the breast cancer movement. 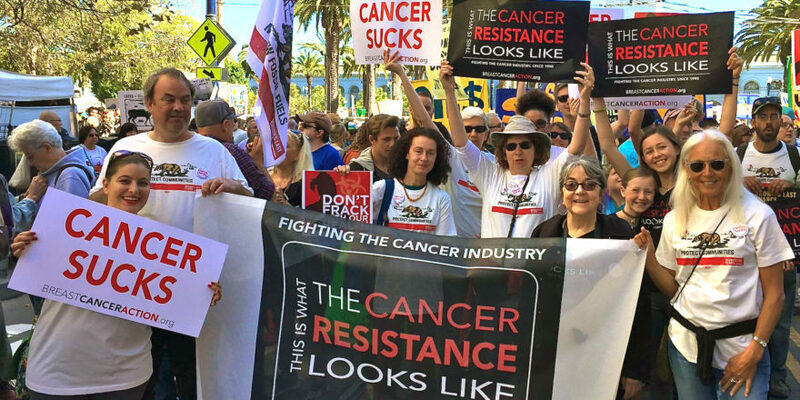 I’m proud that each and every day, BCAction carries on Barbara’s fierce commitment to change. I’m grateful to her for her 15 years of leadership as BCAction’s first full-time Executive Director and I feel honored to be a part of a movement she helped create and shape. Thank you for giving generously this holiday season in honor of Barbara’s legacy.